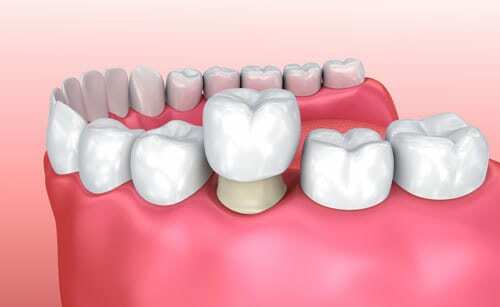 Zirconia is the strongest all-ceramic coping material available today. Due to its strength there is no possibilities for erosion to occur. When looking at Zirconium Crowns from an aesthetic point, it provides a natural appearance even allowing light to pass through the tooth in a natural way, as opposed to (PFM) porcelain fused to metal crowns. It is also known for its “Biocompatible” aspects. Zirconia is recognised as a Non-Allergic element as the body does not reject it unlike mercury/amalgam fillings and metal alloys. The human body accepts Zirconia as a natural material so there is no concerns of allergies or adverse reactions. Friendly Smiles Dental only uses Zirconia crown, as we only like to use the best materials for your treatment.